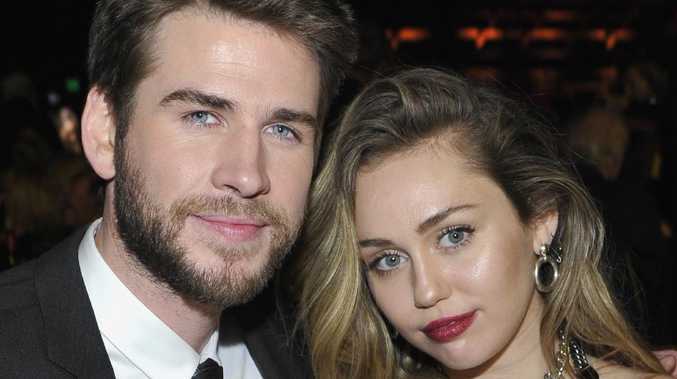 MILEY Cyrus is opening up about her marriage to Australian Liam Hemsworth. 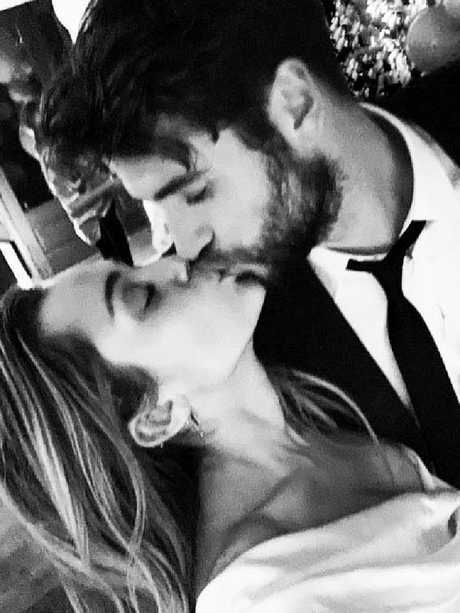 The Nothing Breaks Like a Heart singer told Vanity Fair that her union with Hemsworth was far from "old-fashioned" and more "new age". Cyrus, 26, who dated women including Victoria's Secret model Stella Maxwell during a break from Hemsworth, said she was redefining what sexuality and gender look like in a relationship. "We're redefining, to be f**king frank, what it looks like for someone that's a queer person like myself to be in a hetero relationship," she said. "What I preach is: People fall in love with people, not gender, not looks, not whatever. What I'm in love with exists on almost a spiritual level. It has nothing to do with sexuality … gender is a very small, almost irrelevant part of relationships." While she looked every part the blushing bride in her wedding pictures, Cyrus said dressed the way she wanted to on the day. "I wore a dress on my wedding day because I felt like it, I straightened my hair because I felt like it, but that doesn't make me become some instantly 'polite hetero lady'," she said. 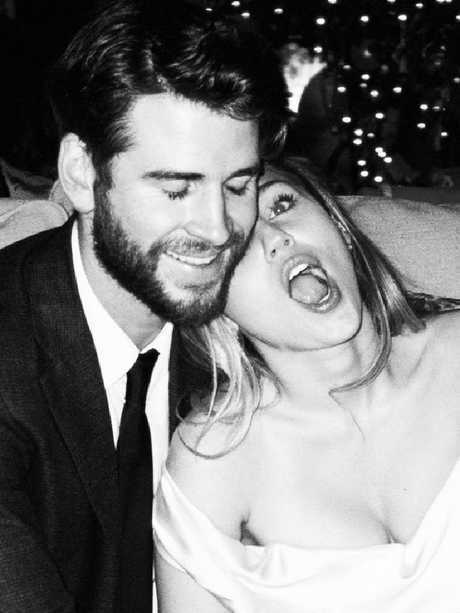 Cyrus and Hemsworth, 29, married on December 23 at her Tennessee family home. Cyrus wore an ivory Vivienne Westwood gown which is thought to have cost $15,600. The couple met while filming the movie The Last Song in 2009, a movie which Hemsworth revealed this week he wasn't initially cast in. They got engaged in 2012 but broke up in 2013. In 2015 she dated model Stella Maxwell. Cyrus and Hemsworth got back together in 2016 before becoming engaged again.